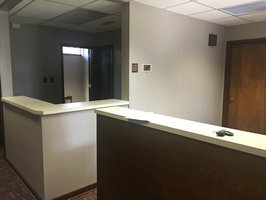 Professional office space available in the Viewmont Business District. 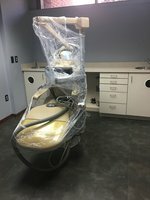 Office is currently set up as a dentist office (each room is equipped with cabinets, gas, and water). 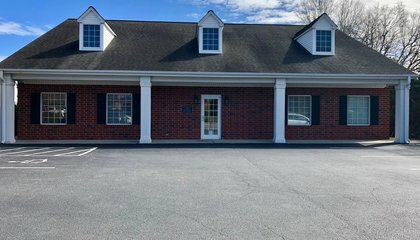 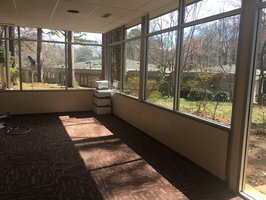 Could be used as is or converted into a medical or professional office space. 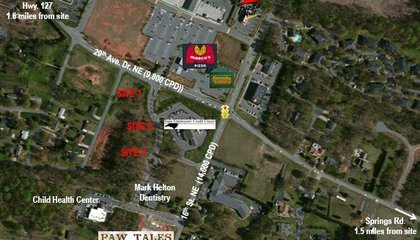 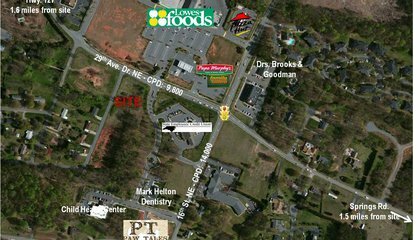 Location is convenient to Downtown Hickory, Tate Blvd, and LR Blvd.